Deemed one of the best adult communities in the nation, Citrus Hills is the ideal community for active adults seeking the peace and quiet of natural surroundings and the best amenities offered by the modern world. From the variety of recreational activities, shopping options, and excellent food fare in the area, it is no wonder why so many are flocking to Citrus Hills in search of their dream home. 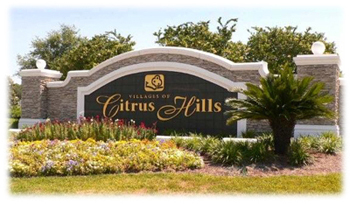 The Citrus Hills community is subdivided into a number of smaller “villages,” the newest completed of these being Terra Vista. Other Villages of Citrus Hills include; Brentwood, Fairview Estates, Clearview Estates, Celina Hills, the original Citrus Hills and others. 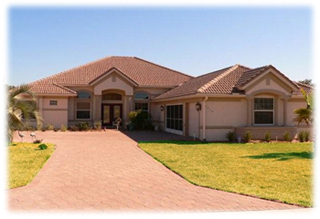 Homes in these villages are clean, spacious, with immaculately kept lawns and landscaping. 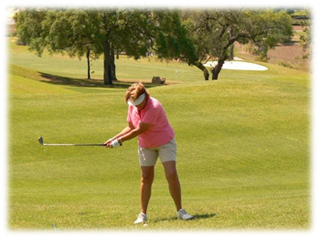 Golf is one of the most popular activity in this area. 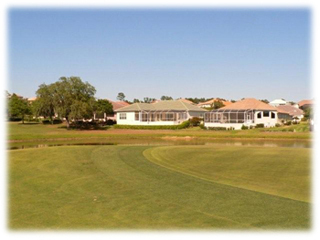 Citrus Hills Golf & Country Club offers two amazing courses: the Oaks golf course and the Meadows golf course. 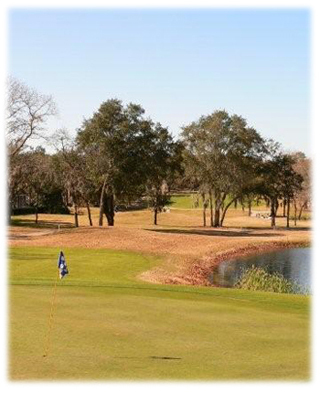 The Oaks golf course is 18-holes of non-stop challenge. From negotiating narrow fairways and twisting oak trees, to putting on slippery rolling greens, no golfer will remain untested. The Meadows golf course is slightly more forgiving, with wider fairways and softer greens. Skyview golf course is the newest course added to Citrus Hills, and is located at the top of Terra Vista. From its hilltops, golfers can take in incredible panoramic views of the surrounding county. It is actually the second highest elevation in Central Florida. Tennis in Citrus Hills is also a favorite activity. The Citrus Hills Country Club offers well-kept lighted hard courts that often host summer league tournaments and various matches throughout the year. And a newly completed tennis center located in Terra Vista, offers a number of lighted clay courts for those players seeking a bit more of a challenge. 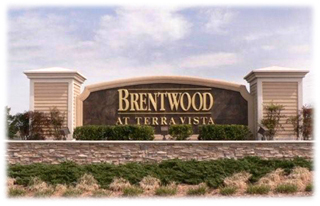 Just a short drive east or west will bring residents to a variety of shopping and dining options. The downtown districts of both Inverness and Crystal River house quaint antique and novelty stores, cafes, and other excellent restaurants including; Italian, Chinese, Mediterranean, American, barbecue, steakhouses, fresh seafood and more! Citrus Hills is the perfect place for those active adults looking for a quiet community that will cater to their needs and wants. Contact Discount Realty Florida today to see how Citrus Hills can fit into your active lifestyle.